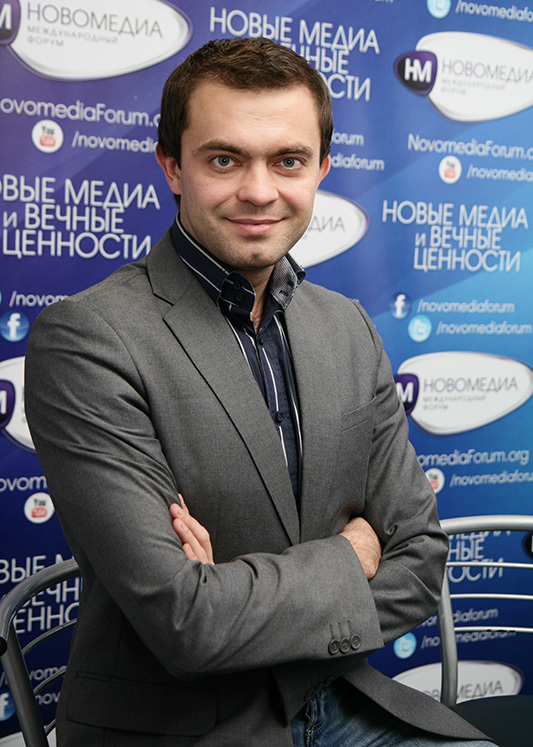 Back in 2009, Ukrainian journalist Ruslan Kukharchuk decided to launch a new original media project in the news and analytical journalism segment. In February 2010, the resource’s concept and design was finalized. Careful work on programming continued until May 5, 2010, when the new media project was presented to the general public. It was named “All News – news, analytics, and blog portal”. Website visitors are offered convenient news categorization, with sorting available by location (domestic and international) as well as by topic, e.g. politics, economy, latest events, religion, culture, and odd news. The site’s editors collect and systematize unique content. They perform daily monitoring of not only popular news resources, but also blogs, twitter, and social networks. They then select the most interesting items to present to the resource’s readers. The portal also authors translations of articles from English-language information resources. Thus, All News visitors can find information unavailable on other Russian- and Ukrainian-language resources. The PHOTOS section presents not only correspondent reports of recent events, but also interesting photo selections on a variety of topics. For example, a typical photo album would be Protesters in Madrid Attempting to Capture the Parliament, Rolls-Royce Ghost gilded with 24-carat gold, or Curious Sports Arena Photos. The VIDEO section also deserves a special mention, because it publishes materials, which would be otherwise unavailable on television. For example, 21-meter Ukrainian Flag Unfolded in Odessa, Airplane Passengers Held Pillow Fight at 10,000 Meters, or In Japan, 3D-Hologram Became Popular Pop-Star. OPINIONS section presents exclusive interviews and original analytics. All News journalists meet with key politicians, economists, political experts, and other public persons in order to receive first-hand information and present it to the readers in an interesting analytical format. The BLOGS section gives the readers complete freedom of speech. Anyone can write here – from journalists to housewives, from businessmen to national deputies. Anyone can start a blog on the portal and write anything at any time, without pre-moderation from editors. All you need to do is register HERE, and then publish your posts through the FORUM. Every blog update will place it on the Front Page of the site. Thousands of people daily receive the most current information, including news, articles, blogs, photos, videos, and blog-sphere reviews, from the “All News” portal. This is why this platform is also attractive for advertising companies seeking to reach a wide audience.